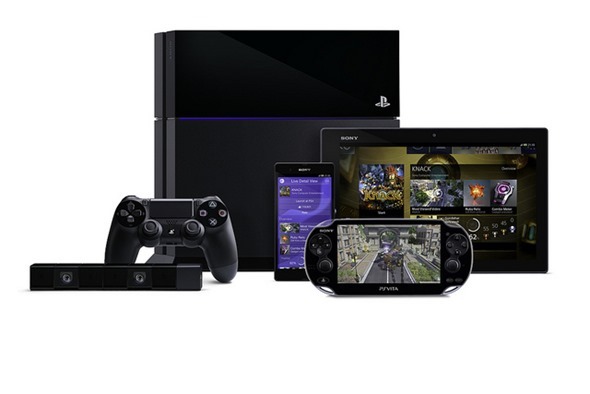 The battle between Microsoft and Sony for console supremacy this generation is certainly beginning to capture the imagination of gamers and press alike, and one of the biggest differentiators between the two companies has been their approach to pricing. Whilst Microsoft’s Xbox One will retail for a hefty $499, Sony’s PlayStation 4 offering will land at a considerably more wallet-friendly $399. That $100 could be the difference between making an Xbox One purchase or going for the Sony option instead, and the Japanese company knows it. 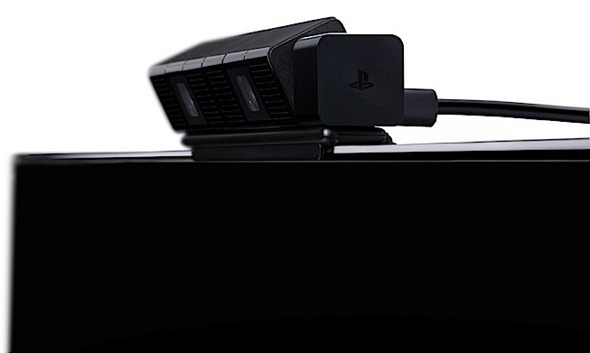 That’s why, according to reports, Sony decided to alter its plans of including a PlayStation 4 camera with every machine in favor of making people buy it as an optional accessory should they so wish. This decision, rather than including the device in a similar way to Microsoft’s decision to offer a Kinect with each Xbox One, allowed Sony to reduce the launch price of its console. Sony originally planned to offer the camera as part of a $499 bundle at launch, but later dropped the plan in favor of a more palatable release date launch price. The company failed to inform its retail partners of the change in price, simply saying that the camera was no longer going to be included in a bid to avoid Microsoft getting wind of the improved cost of entry for prospective PlayStation 4 owners. Microsoft’s Xbox One will, as a result, launch with a price that’s a full $100 higher than its competition. Whilst the Redmond outfit will point to its included Kinect sensor as the reason for that, we suspect many gamers simply won’t be swayed on that alone. After all, the current generation’s Kinect hasn’t set the world alight, even after a storming beginning to its early life. It’s not all sweetness and light for Sony though. By making the camera nothing more than an afterthought, the company has potentially condemned it to a similar fate as the PS3’s Eye camera. With game developers reluctant to accommodate an accessory that few gamers own, Sony is left with a classic ‘chicken and the egg’ situation. Gamers won’t buy the accessory without games to play, and developers won’t develop for it without customers to sell to. Microsoft, by contrast, can guarantee to its developers that each and every Xbox One owner will also have a Kinect atop their TV screens. That’s a compelling argument for any developer, and one that Sony may regret missing out on.